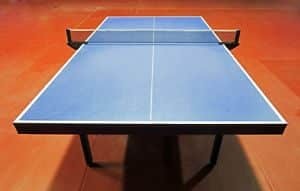 Home » Advice/Tips » Where to buy a ping pong table? 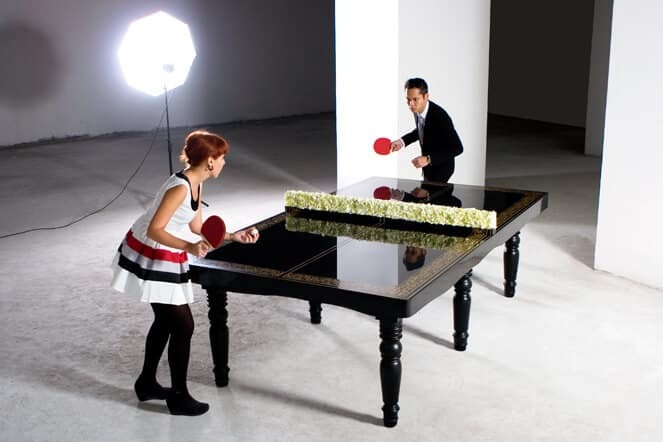 The ping pong tables can be bought via both in online shops and in your nearby retailer shops. The cost of the ping pong table in the local shops is more compared to the online shops. Because when you go to the local shops, the hierarchy of product manufacturer to the customer will form. But when you go for the online shops, they will allow you to buy the product directly from the true manufacturer of the ping pong table. 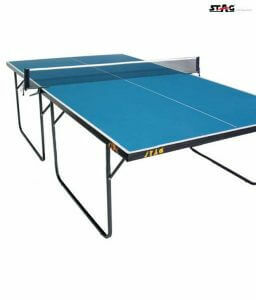 Finding the correct ping pong table is a difficult process because there are many brands to choose and many different types of ping pong tables. In order to get an informed deciosn, you need to understand the qualities of the ping pong table before buying it. The online shops give a great way for you take a decision about the tables. You can read the reviews of different customers, which will give the idea about that particular ping pong table before buying it. You can able to know even the cons of the particular ping pong table, which is not possible in the local shops. In addition to this in online shops, there is a wide variety of the same model product is available. When you want to choose different colors on the same model ping pong table you can easily buy it from the online shop by just specifying the product details. Here we are going see about one of the above online shops which offer the ping pong tables and the equipment needed for the ping pong table maintenance. The paddle palace is one the online shop which offers the largest inventory of the best quality ping pong tables, its equipment’s, best customer service with great prices. You may be a seasoned pro or casual player or a beginner, you can believe this online shop, which will sure to find the right table tennis equipment for you. 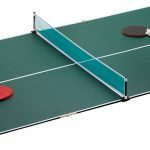 In this online shop, you can select the wide-ranging ping pong paddles from different departments. The Combo Specials department in this shop leads you to step by step via the selection of a custom table tennis blade and rubber. The Pro Specials department of this site features professional blades and rubbers selected and pre-assembled by Paddle Palace. The Pre-Assembled Paddles department of this site gives recreational paddles with factory pre-assembled rubber at low prices. And also based on your request, Paddle Palace will assemble any blade and rubber at no extra charge.